A PhD student at the University of New Brunswick is partnering with the province to develop digital literacy standards for students from kindergarten through Grade 12 in an effort to increase effective interaction with technology. Digital literacy is the set of skills needed for safe, healthy, and successful participation in today’s connected world. The creation of standards for digital literacy in New Brunswick schools will educate students about the importance of safely and responsibly using technology. 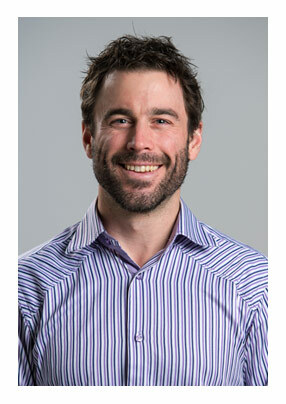 Matt McGuire, a PhD candidate in UNB’s faculty of education, is leading the initiative. A former teacher and technology lead, he has a keen interest in technology as a tool for learning in the classroom and a passion for connecting students globally. The first phase of the project, which focuses on researching and developing an initial draft of standards, is currently underway. The second phase will see widespread consultation with stakeholders including teachers, students, and industry professionals, with the finalized standards being implemented in the province’s K-12 education system in the last phase. Mr. McGuire will study what other jurisdictions have done to implement standards and how they’re being used in the classroom. A few areas of the United States and Europe, as well as British Columbia, have already developed their own digital literacy standards. There are seven strands of research being considered, including creativity and innovation, communication and collaboration, and digital health and wellness. The project is funded by a partnership between UNB, Opportunities New Brunswick (ONB) and the Department of Education and Early Childhood Development (EECD). UNB will invest $40,000, while ONB and EECD will each contribute $20,000.